It’s almost the weekend, friends! We have some fun things planned and I’m counting down the minutes until the weekend officially begins! 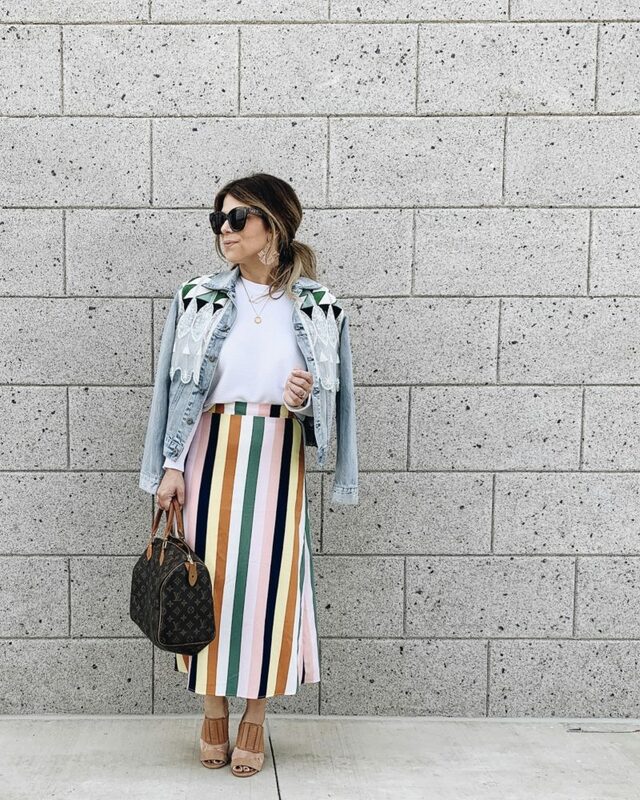 What a better way to celebrate than to share some of the things I’m loving this week! A couple weeks ago I took a little time out and found myself at my local Ulta. I went in to test the It Cosmetics foundation that is all over my Insta right now, and instead stumbled on a fun promotion from Benefit; Free Brow Wax and Shaping with a $50 purchase. SOLD. Somehow I spent over an hour in that store and by the time I left I had spent way more than I intended, but I did find a new fave! 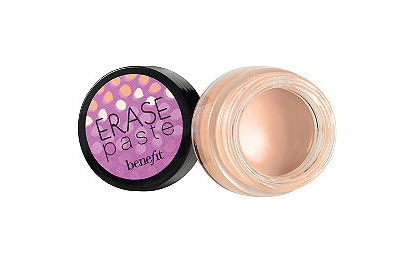 Benefit Erase Paste. It’s a highlighter/concealer and works like a charm! 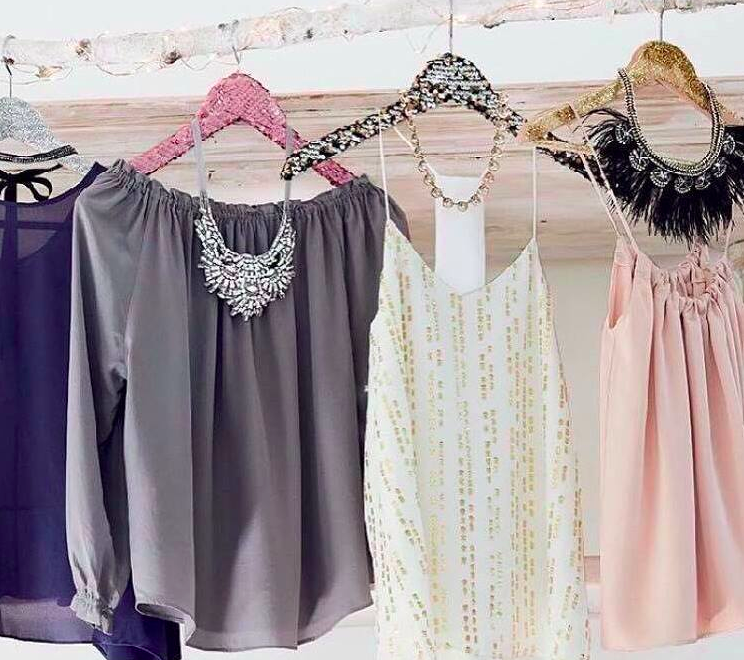 The Stella & Dot Holiday Collection launched this week and it is STUNNING! I, of course, had to have the feather piece on end; The Harper. It shares my daughter name, but it’s also screaming mine! I’ll be opening my samples LIVE on my Facebook VIP page on Sunday. Comment below and I’ll add you if you want to join! 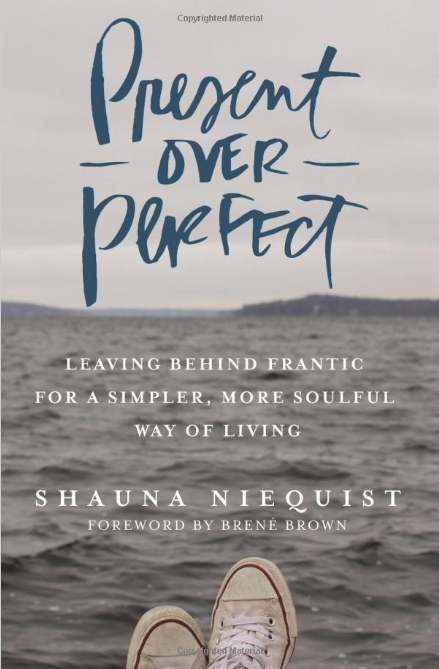 After a recommendation from a sweet friend, I started reading Present Over Perfect this week. I’m only 5 chapters in, but I can already tell this book was written for me! It’s one of those books that’s just plain hard to put down. I have a feeling this weekend is going to consist of reading… and lots more reading! It’s so good! What are some of your favorite things this week? I would love to hear!